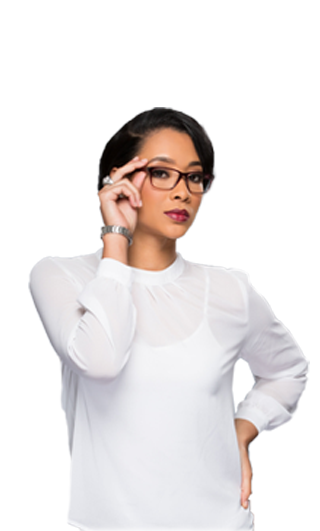 Courts Optical is the largest and fastest growing Optical chain in the Caribbean. We're here to serve your Optical needs in St. Lucia. Call, visit or book an appointment online today! Acquiring the eyewear you want has never been easier. When you shop with Courts READY FINANCE your credit plan is customized for you and only you. That’s right, no deposit, and no installment, absolutely nothing for 30 days. Anywhere from 3 TO 24 MONTHS! The choice is yours. When you make your purchase at Courts Optical with the Ready Finance Gold option, be assured that your monthly installment INCLUDES payment protection. Subject to credit approval. Credit Terms and Conditions apply.